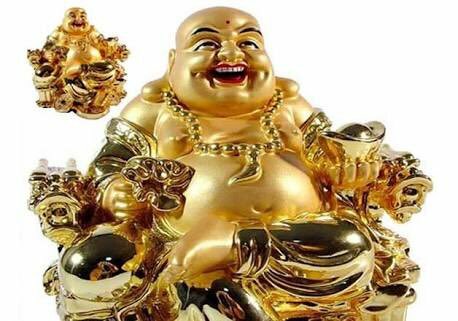 Home Trending Smiling Buddha goes viral in Nigeria - Good Luck or Bad Luck? 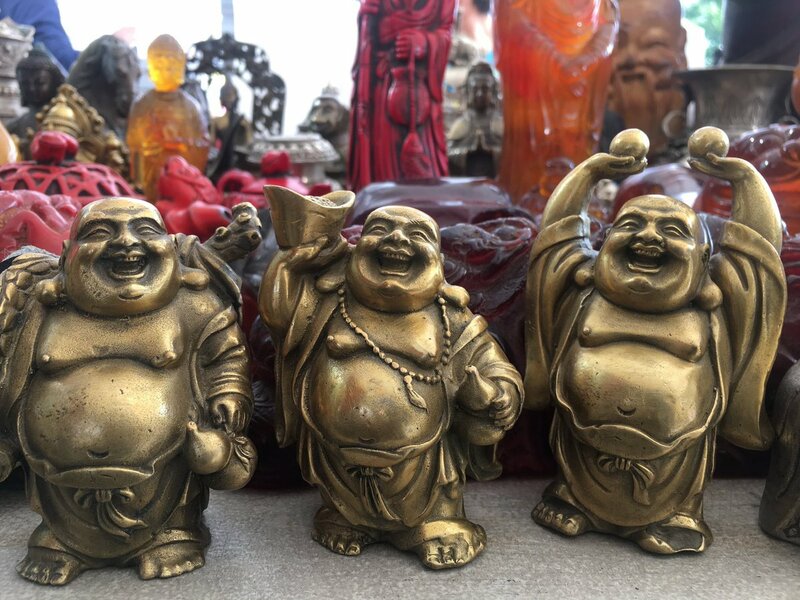 Smiling Buddha goes viral in Nigeria - Good Luck or Bad Luck? 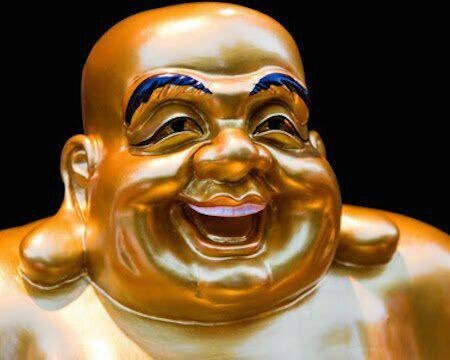 Trending today in Nigeria is a set of smiling Buddha sculptures painted gold for those who source for fame and healing through the god. Although there is also the Christians clash of finding it difficult to share a Jesus image as well as Mohammed for the Nigerian Muslims, but there is a general agrement that this Buddha will naturally make anyone looking at it smile. The Japanese believe that every time a person shares s amiling Buddha, the person recieves money or very good news, do do some Nigerians. Facts be told, the Buddha culture is even much more spiritual in Nigeria than a regular worship, there, its more in ritual process as can be seen in most buses (danfo) - for "touch and follow", "instant job", "yahoo", and so on. Also in Nigeria, when followed by natural method, the Buddha share has more result of bad luck than good luck and this is understandable since the god works with those who have pure heart and are not in a hurry.